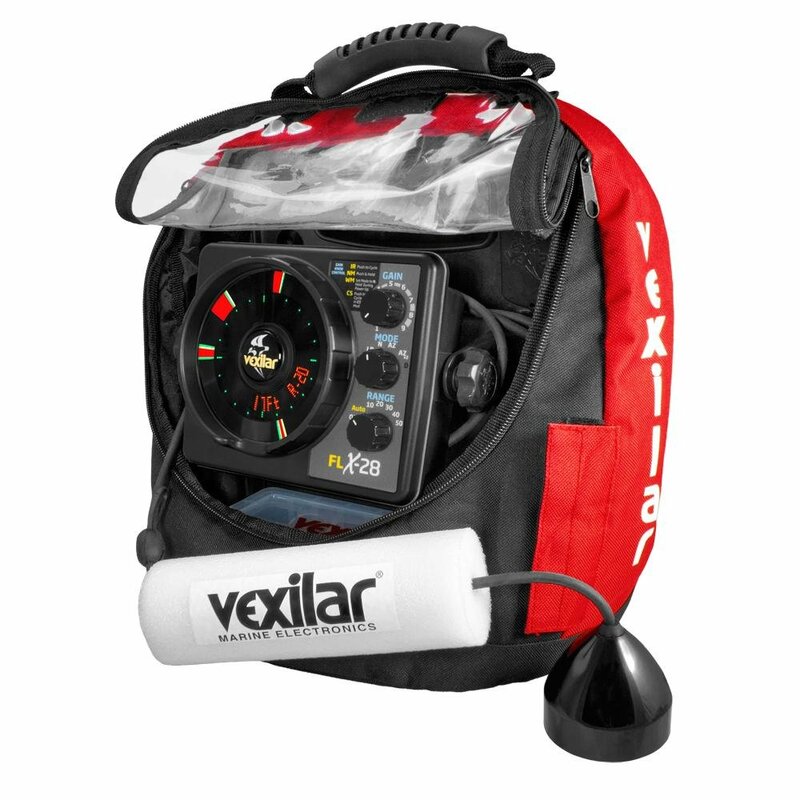 Own and use a Vexilar FLX-28 ProPack II Locator with Pro View Ice Ducer? Take advantage of this Ice Fishing Deal? Give us your two-cents in the comments below. Posted on October 16, 2018 October 16, 2018 by IFDPosted in All Deals, Sonar & CamerasTagged Flasher, flx-28, flx28, vex, Vexilar, vexilar flasher, vexilar flx-28, vexilar flx-28 flasher, Vexilar FLX-28 ProPack II Locator with Pro View Ice Ducer.